Know your clock system installation or replacement options. Regardless of your application, we can provide a wireless or wired clock or synchronized clock system to fit your need and budget. Learn more about our timekeeping solutions. All American Time and third-party trademarks and service marks are the property of their respective companies. 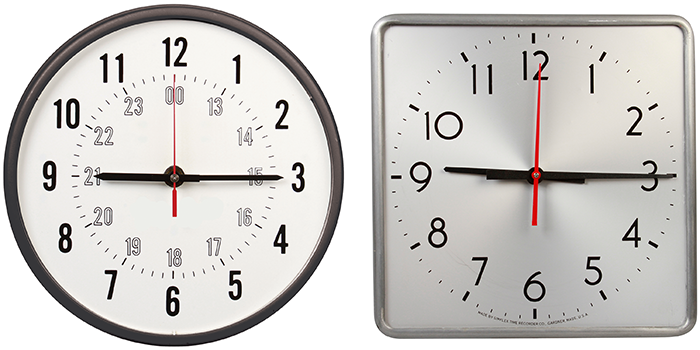 All rights in the intellectual property contained in atsclock.com including copyrights, trademarks, trade secrets and patent rights are reserved. Statutory notice contained herein represents trademark status in the United States.